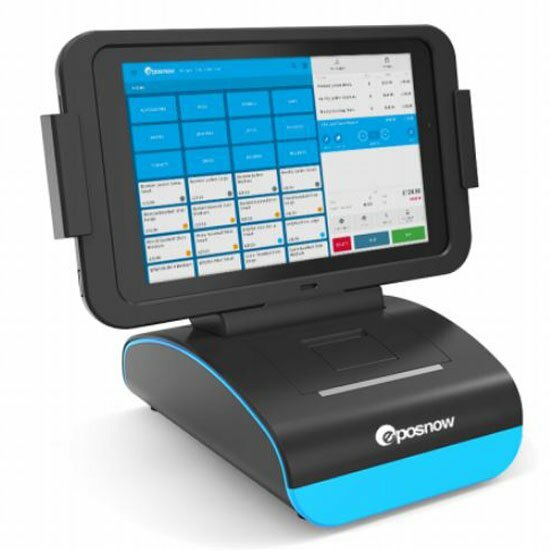 Epos Now is the largest EPOS provider based in the UK, supplying innovative cloud-based point of sale software and hardware. 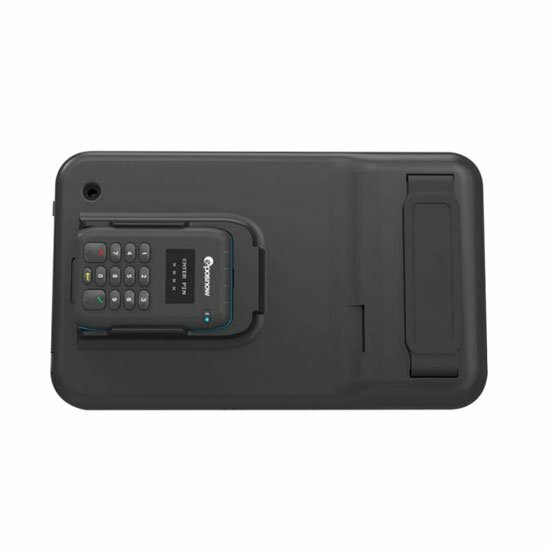 We will now be selling the C15 and POStoGO epos models, providing unique cloud-based software, available with a huge number of integrations to customise your system for your specific business needs. The cloud-based solution has helped over 30,000 businesses and counting. 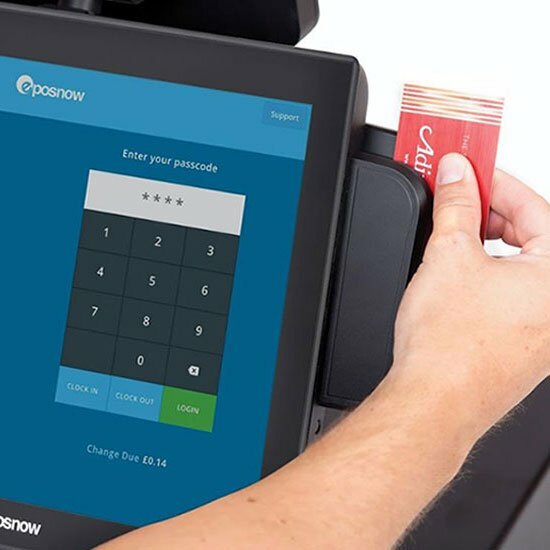 Epos Now design and develop their industry-leading software in-house and manufacture their own hardware, thanks to their dedicated and knowledgeable product and development team. 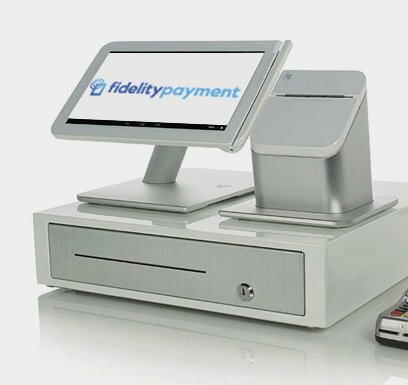 With this partnership Fidelity Payment can improve the efficiency and profitability of our customers’ business using Epos Now’s innovative, yet cost-effective, reliable and easy to use EPOS system. 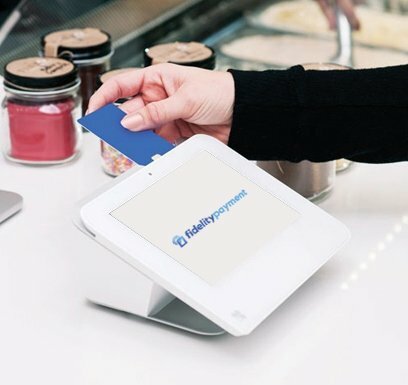 A system which is able to integrate with hundreds of apps already in use by our customers through the Epos Now AppStore, the first of its kind in the UK.